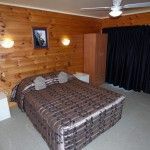 Our spacious Studio Motel Units are perfect for couples and corporates with tea/coffee making facilities, kitchenette with microwave and electric fry pan, en-suite bathroom & comfortable queen size bed. 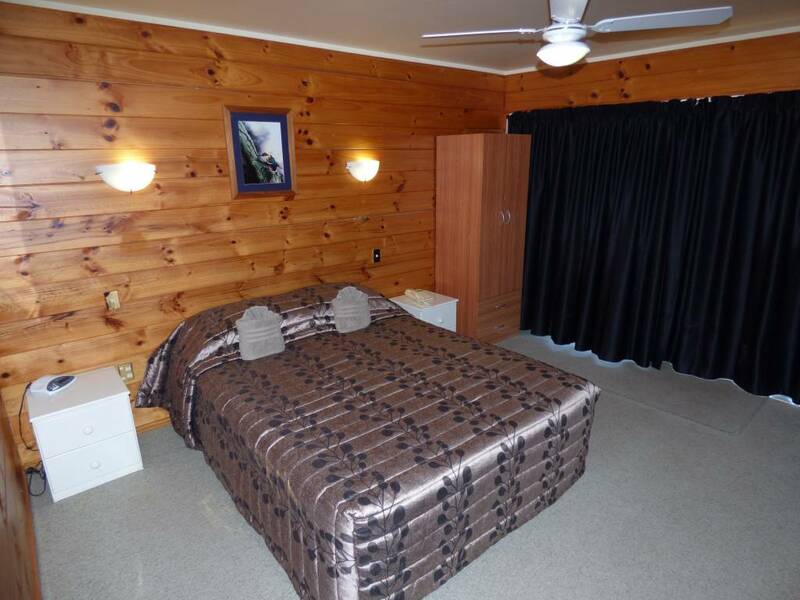 Sleep 2 adults. 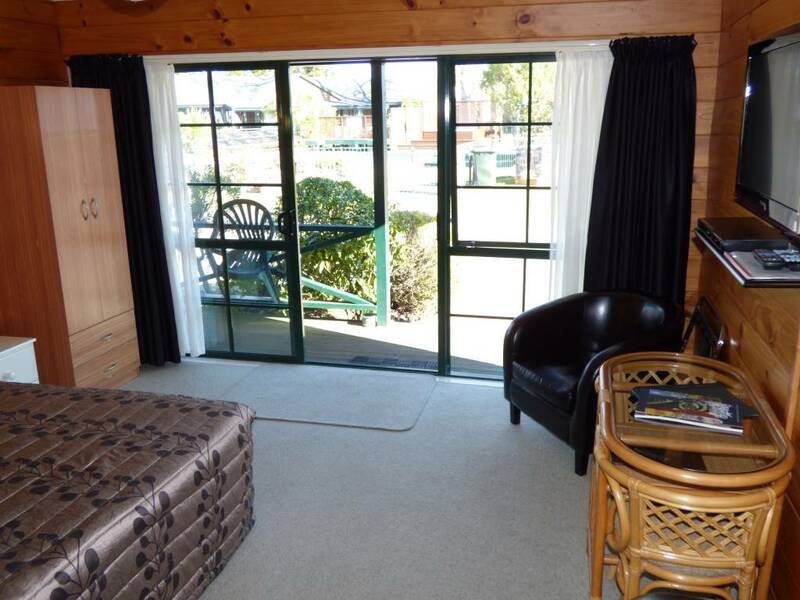 They are all ground level with views of the lake from the deck area. 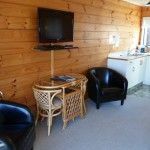 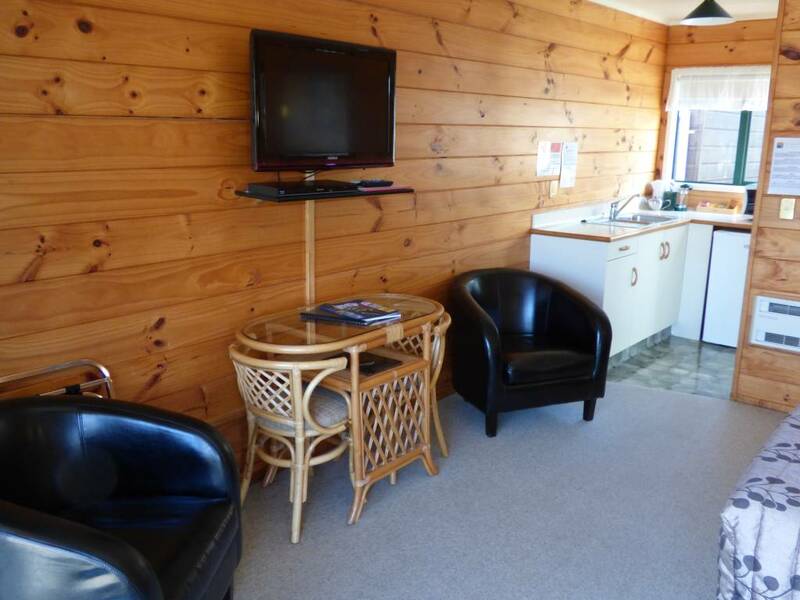 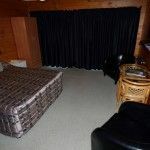 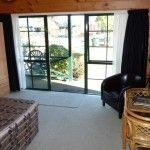 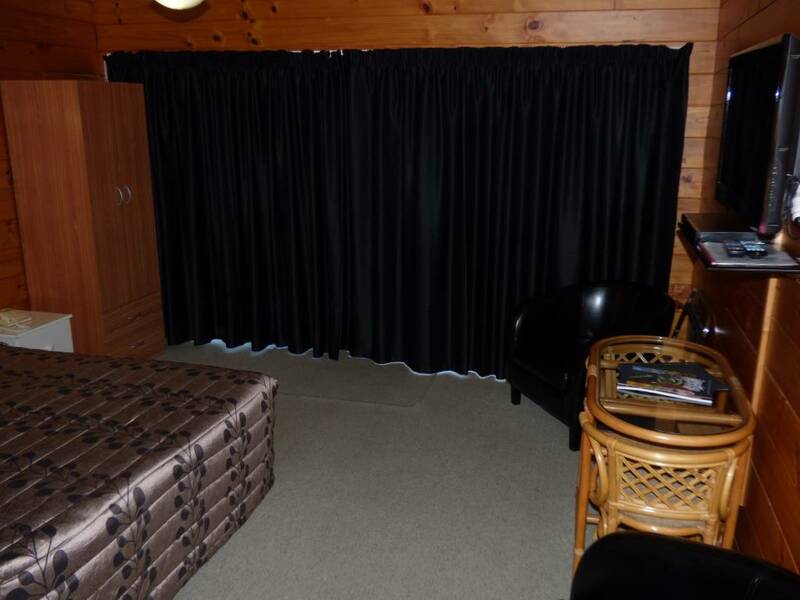 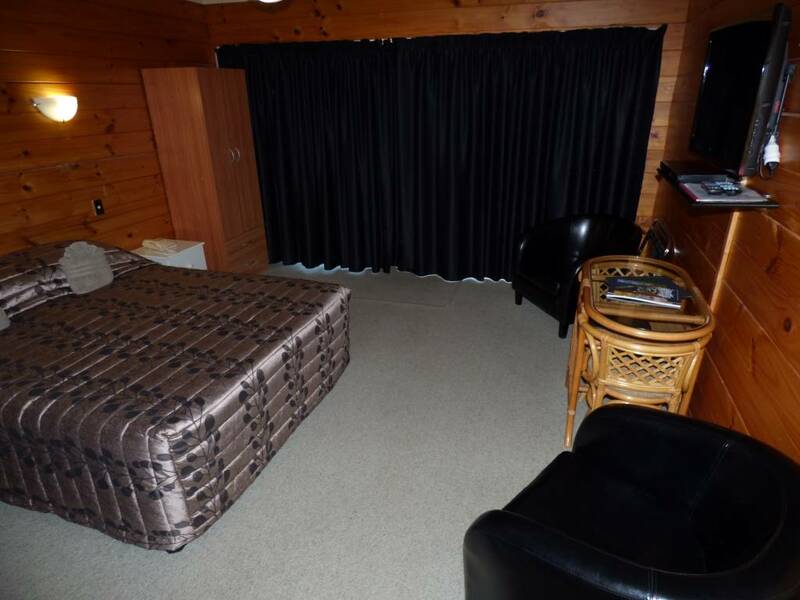 Enjoy our quiet and peaceful lakefront location just two minutes drive to the Rotorua International Airport. 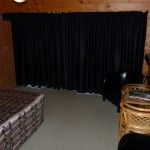 Blockout curtains to ensure a good nights rest!